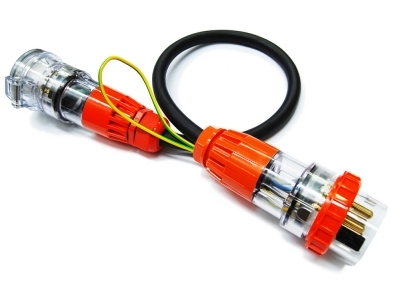 The Testing and Tagging of 3 Phase portable equipment is required by the Australian Standard 3760. 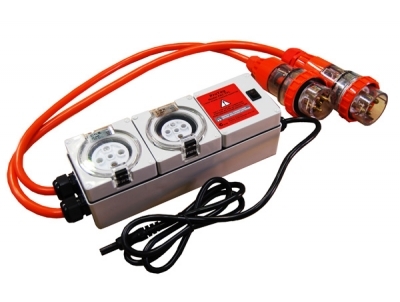 Unlike single phase portable appliances, 3 phase equipment can vary from 20 to 32 Amp and 4 to 5 Pins. 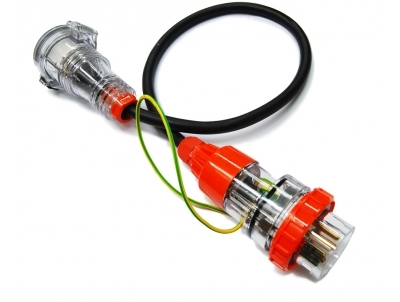 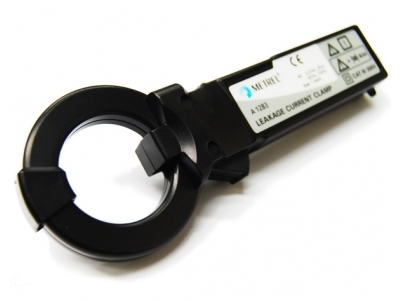 This leakage current test lead has been constructed using high specification materials with an exposed Earth wire for Clamp meter usage. 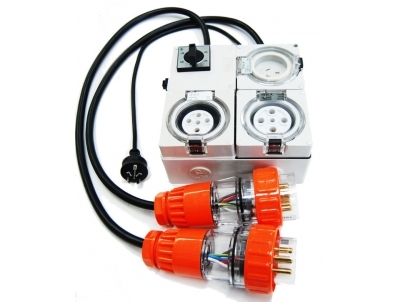 This 3 phase adaptor is a suitable solution for testing both 4 and 5 pin & 10 - 40A 3 phase equipment. 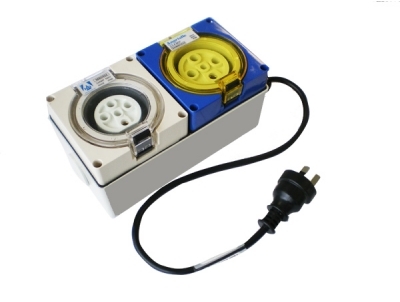 This test switch is specifically designed to conduct earth bonding and insulation testing of 3 phase equipment. 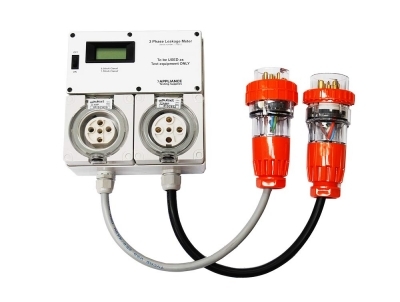 The 3 Phase Appliance, Extension and RCD Multi adaptor has been designed to conduct the required tests for 3 phase equipment, RCDs and Extension Leads using a single phase appliance tester. 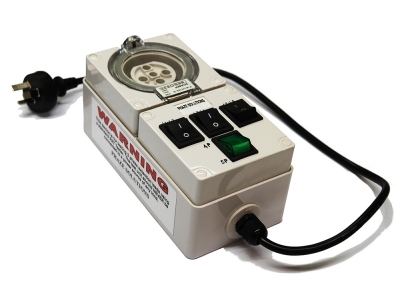 The TPL 3 Phase Tester provides a safe and quick way for testing three phase appliances at all speeds and settings, with results being shown on the LCD display screen. 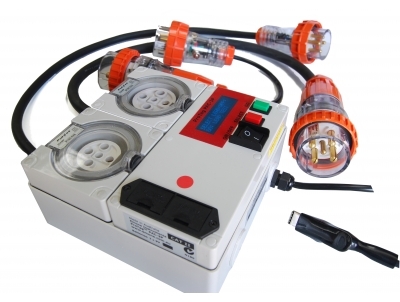 The new battery powered PAC-3P is a stand-alone 3 phase appliance and 3 phase extension lead test and tagger that provides unrivaled safety, along with simple operation.